On the seventh day, there was a choice. For Arthur, the biggest challenge comes from Lord Sunday, the most elusive of the Trustees of the Will. 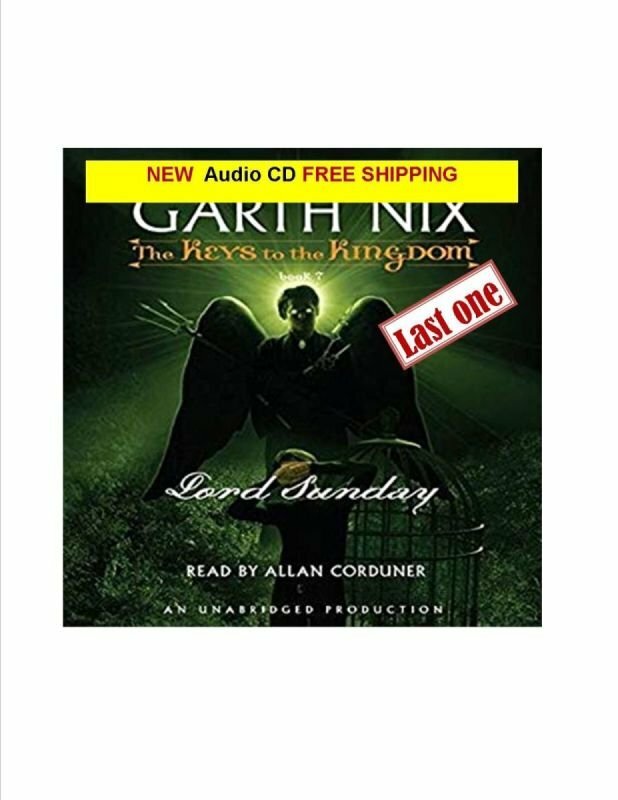 Lord Sundays magic is unlike any Arthur has encountered before and his secrets have the potential to destroy not only Arthur but also the people he holds most dear. On Monday, Arthur Penhaligon was just an ordinary boy thrust into an extraordinary situation. From Tuesday to Saturday, he emerged as the Rightful Heir to the Architect who created everything within the House. Now, on Sunday, he will face a choice of astonishing proportions the remarkable conclusion to a completely unforeseen adventure.